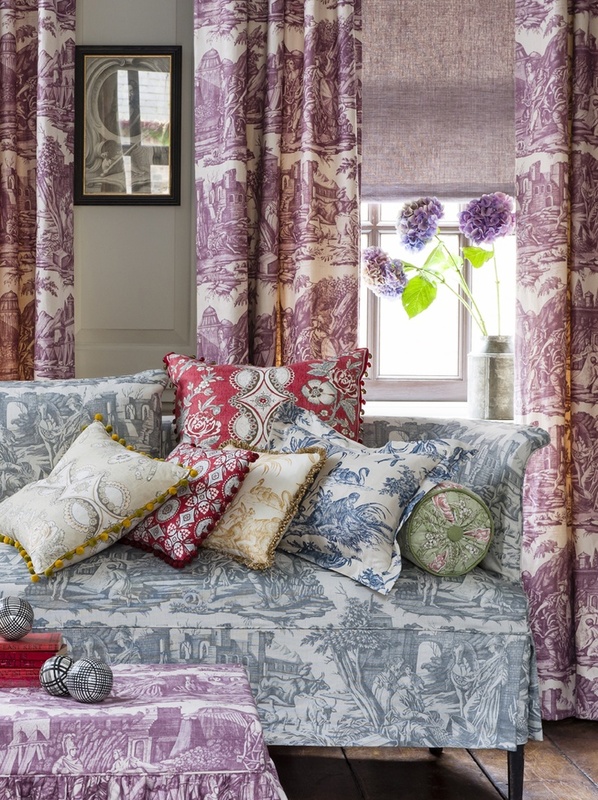 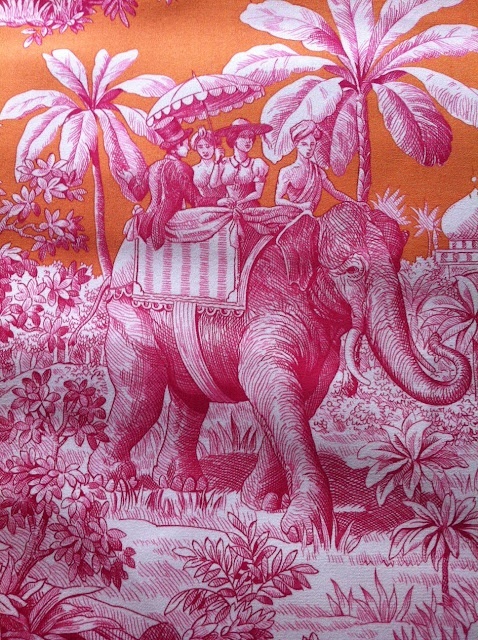 Love this Manuel Canovas ad! 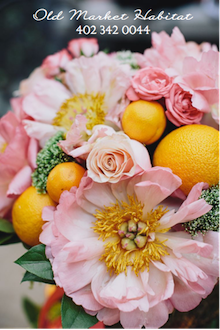 They are not afraid of color.. 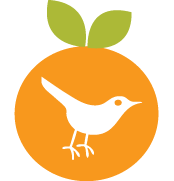 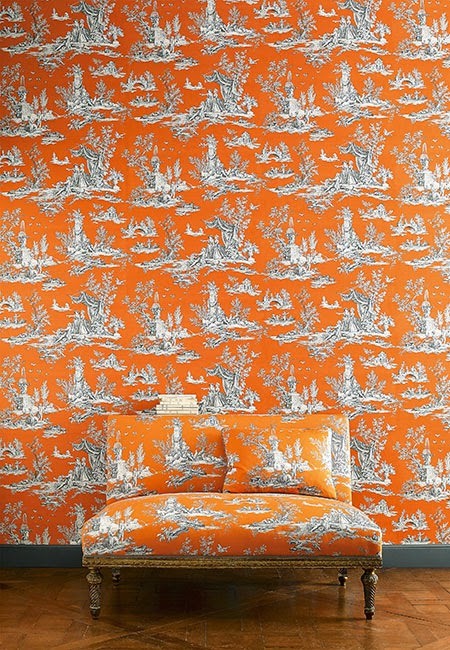 Check out these tangerine toiles! 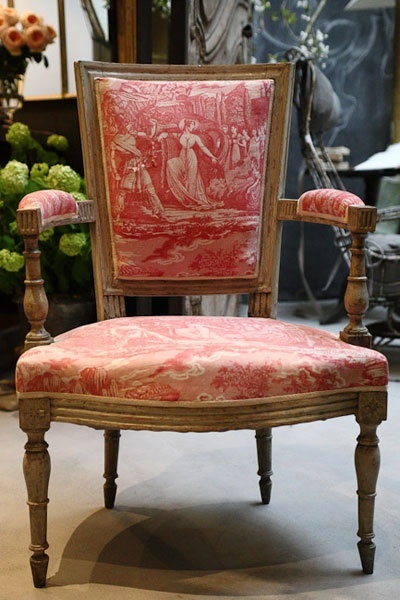 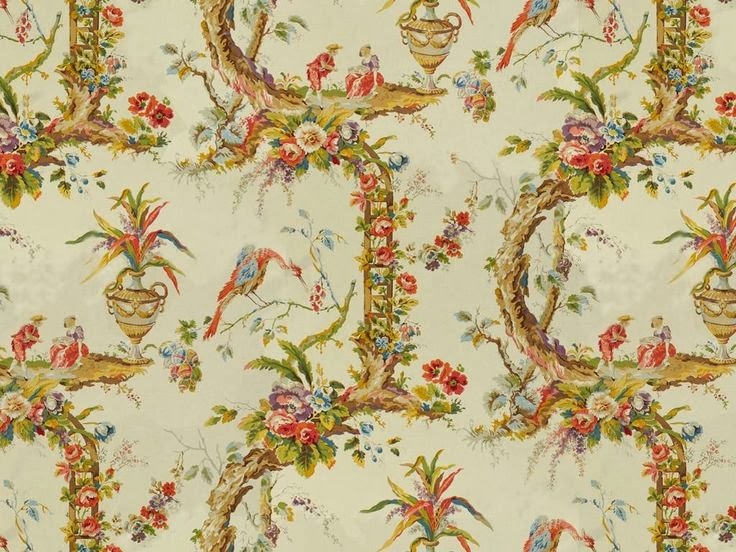 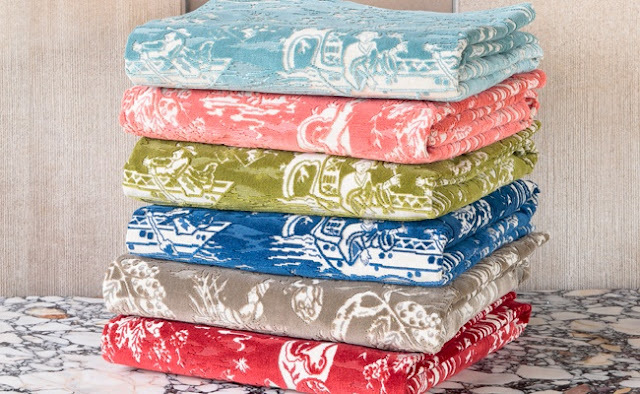 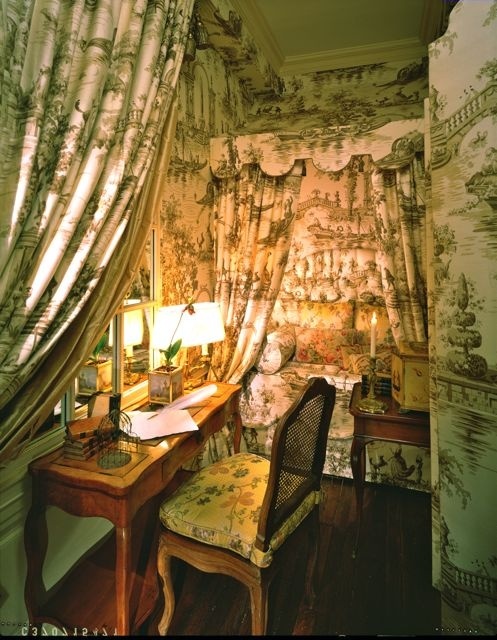 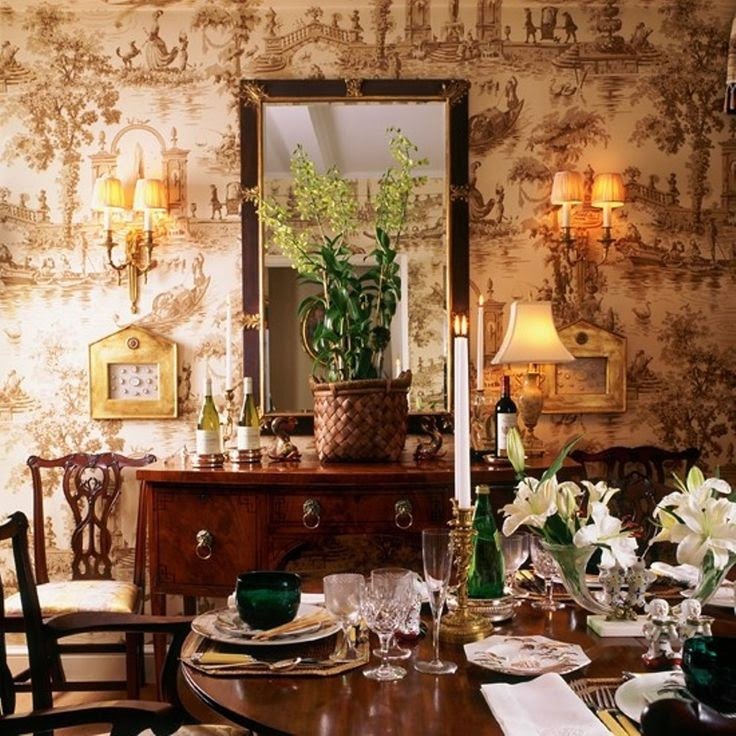 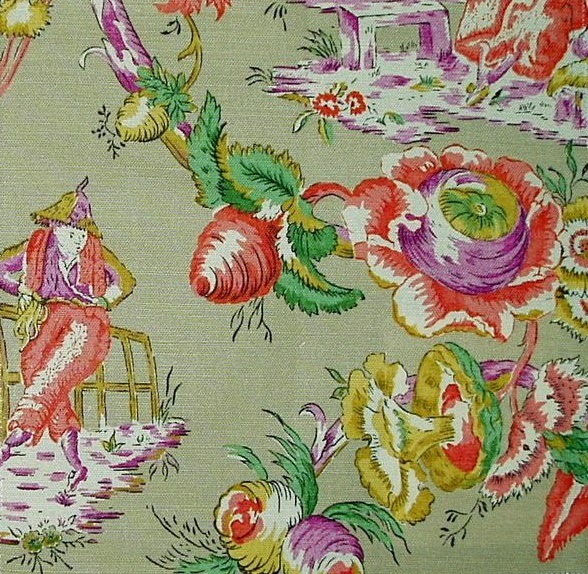 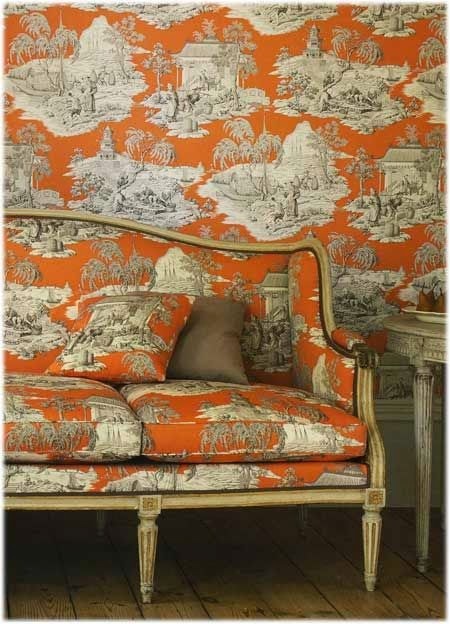 Love this colorful toile... 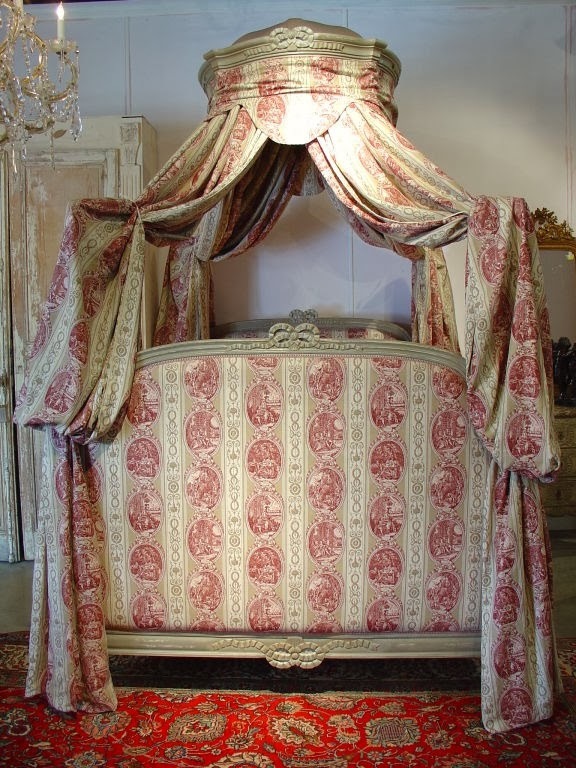 I believe it's an old Marvic ~ discontinued. 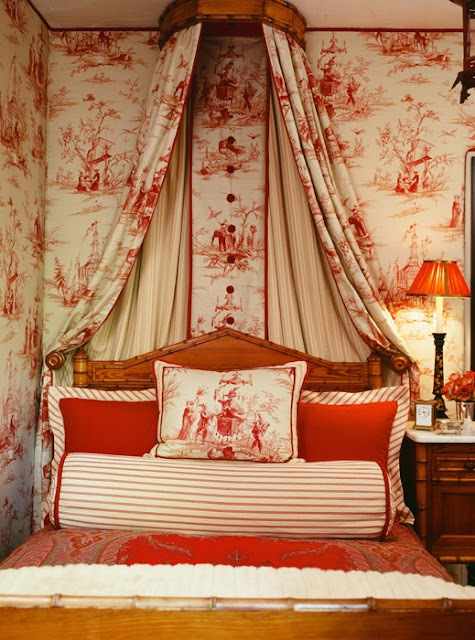 And red is one of my favorites! 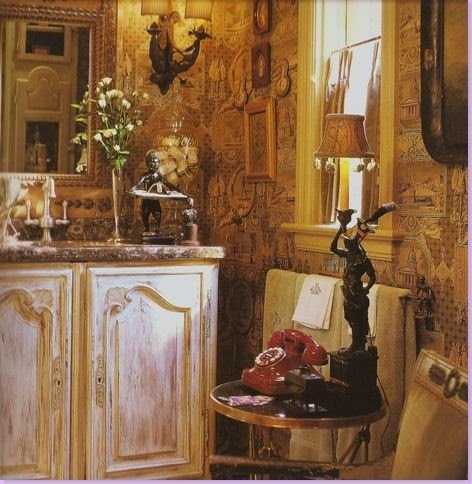 This is the only photo I can find of that room... 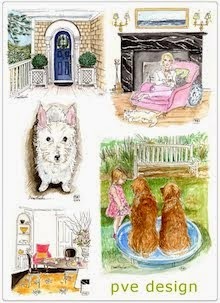 Funny, it didn't occur to me to take photos of my house back then ~ ha! 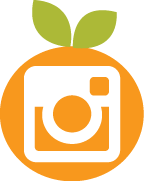 I'd love to have photos today! 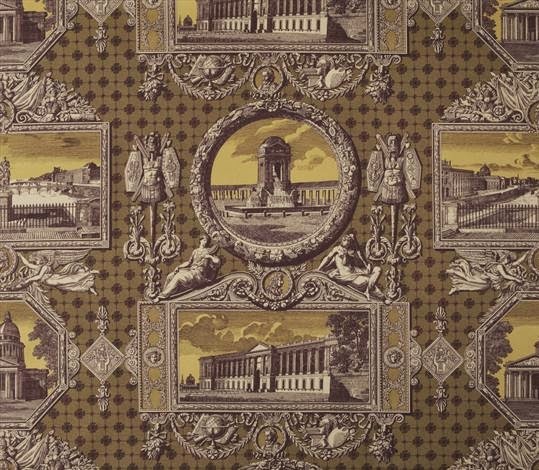 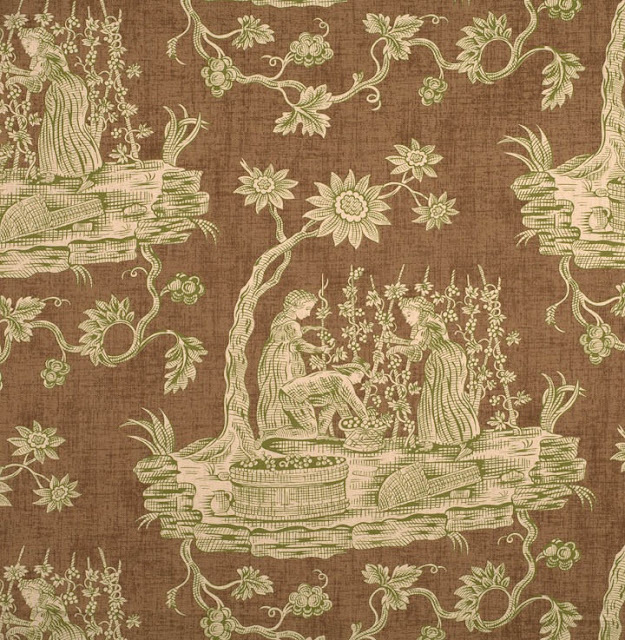 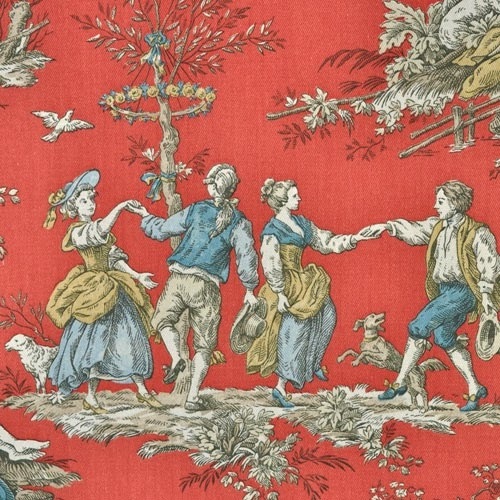 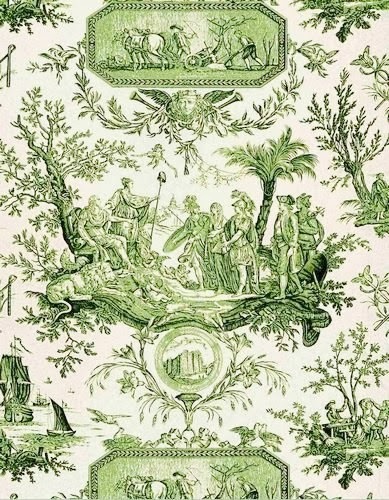 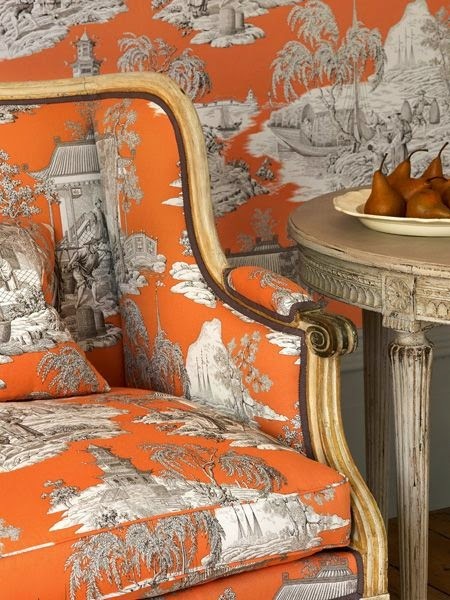 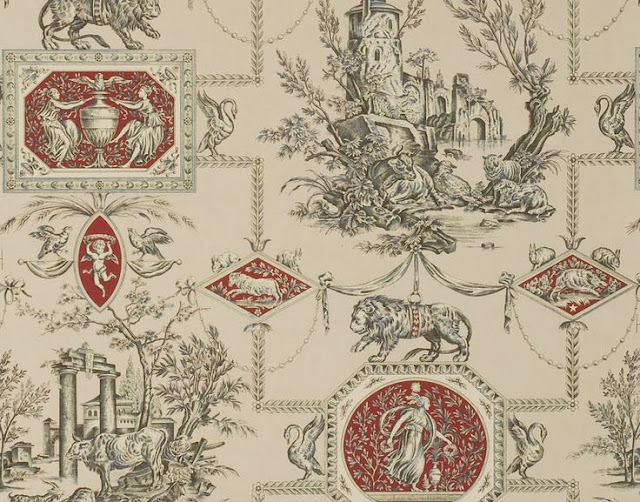 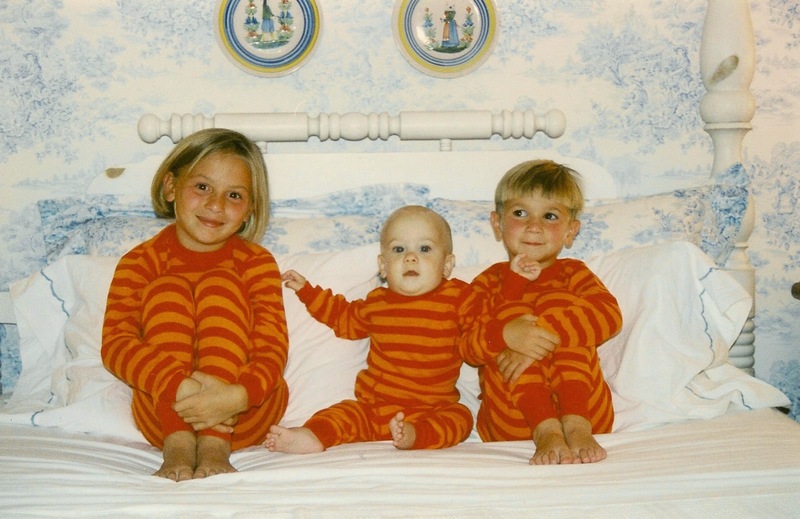 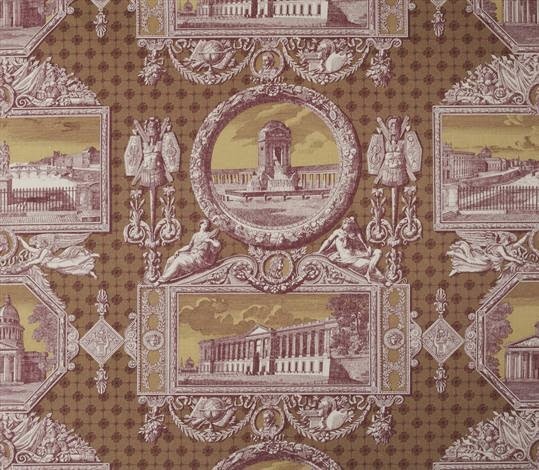 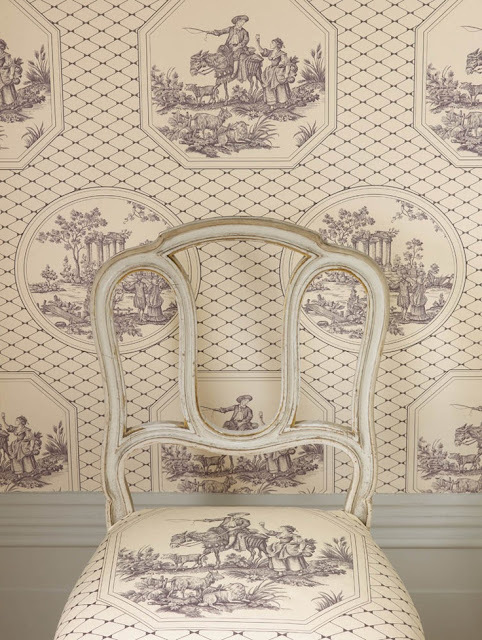 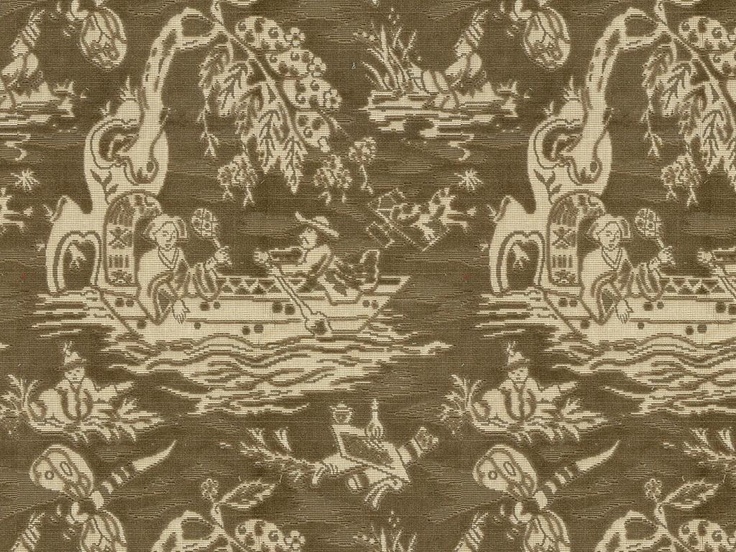 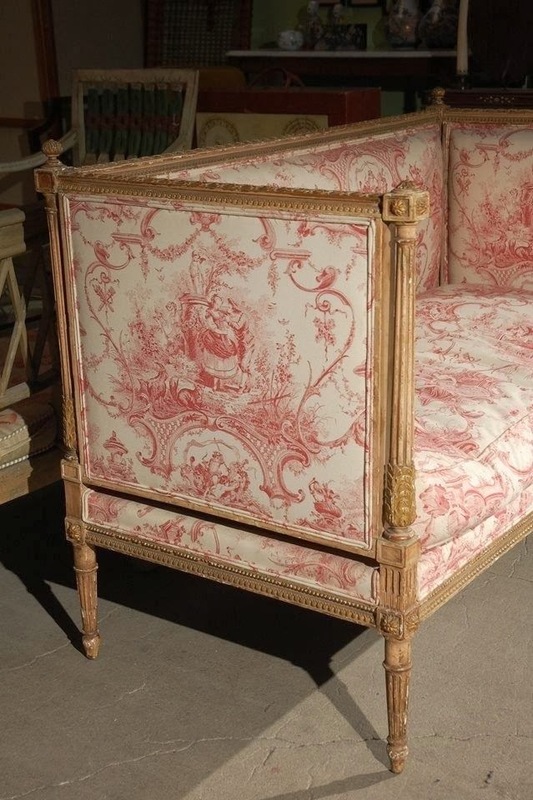 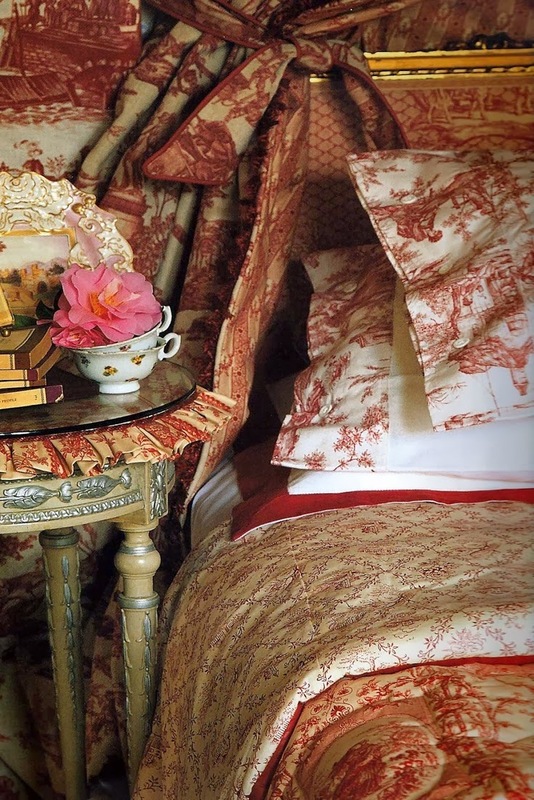 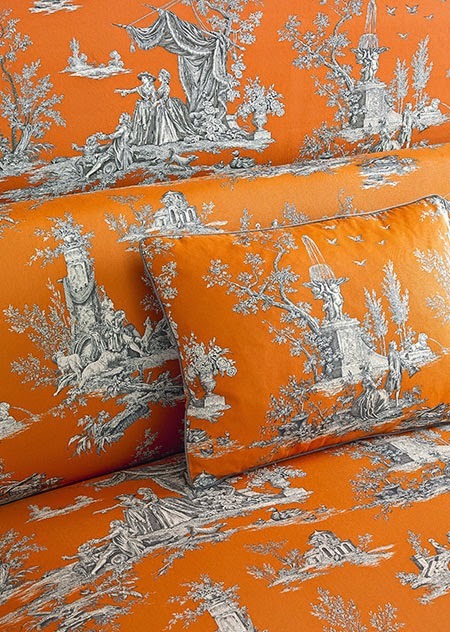 I loved toile back then as much as I do today... and it appears the same goes for tangerine! 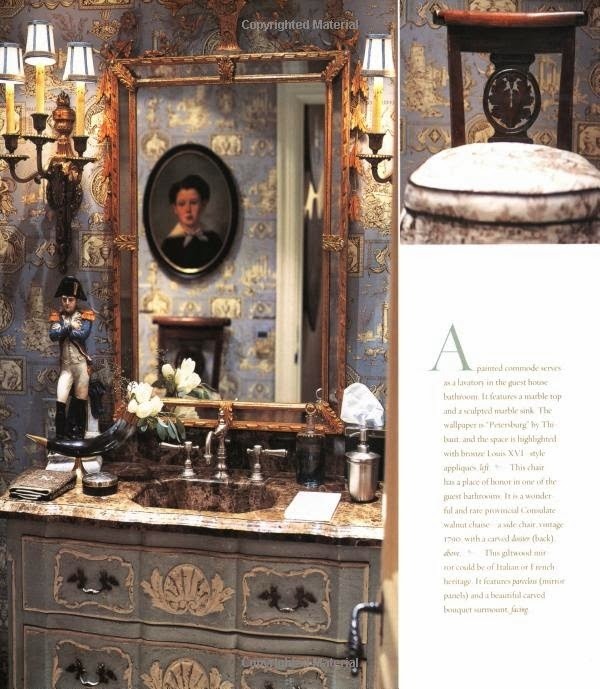 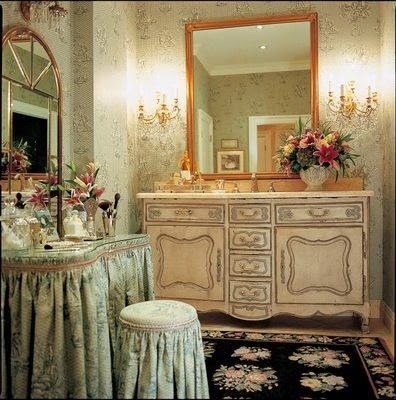 I think this has been everybody's favorite powder room at one time or another… by Charles Faudree. 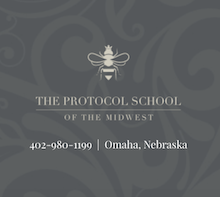 It's a Thibaut and it's so beautiful! 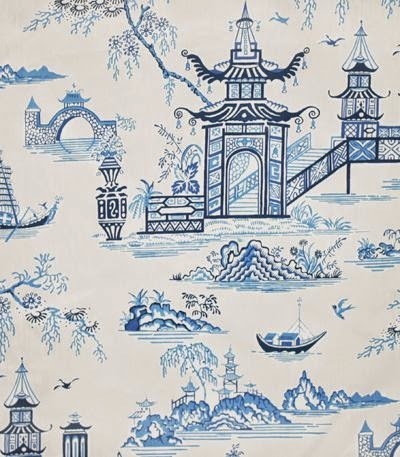 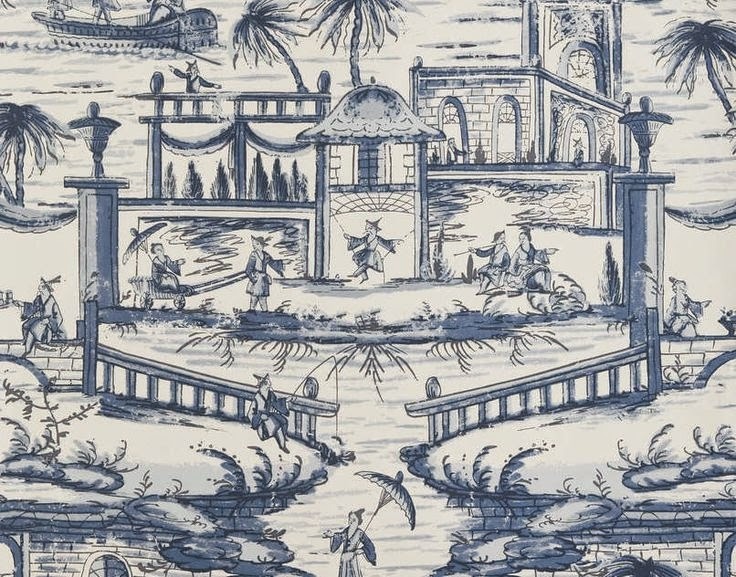 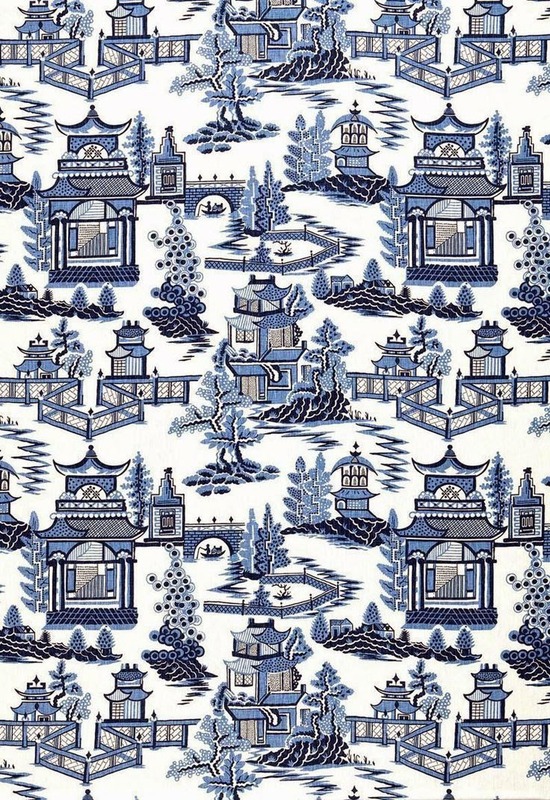 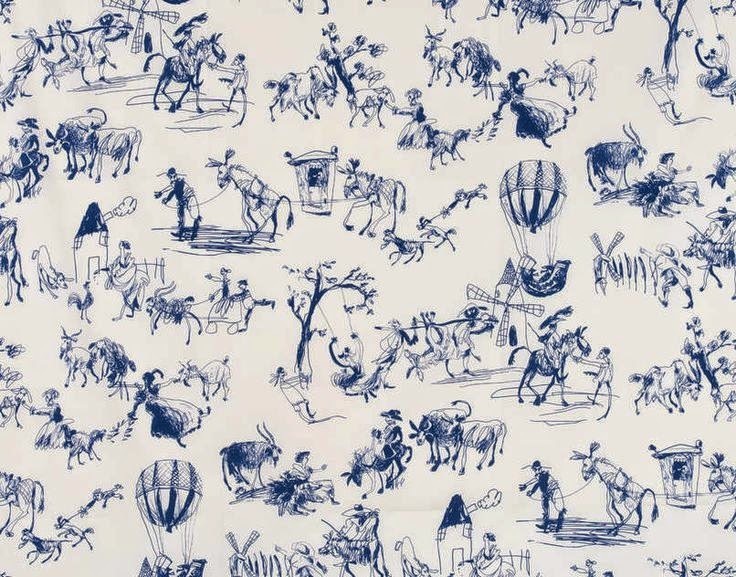 I could do an entire post on blue toile! 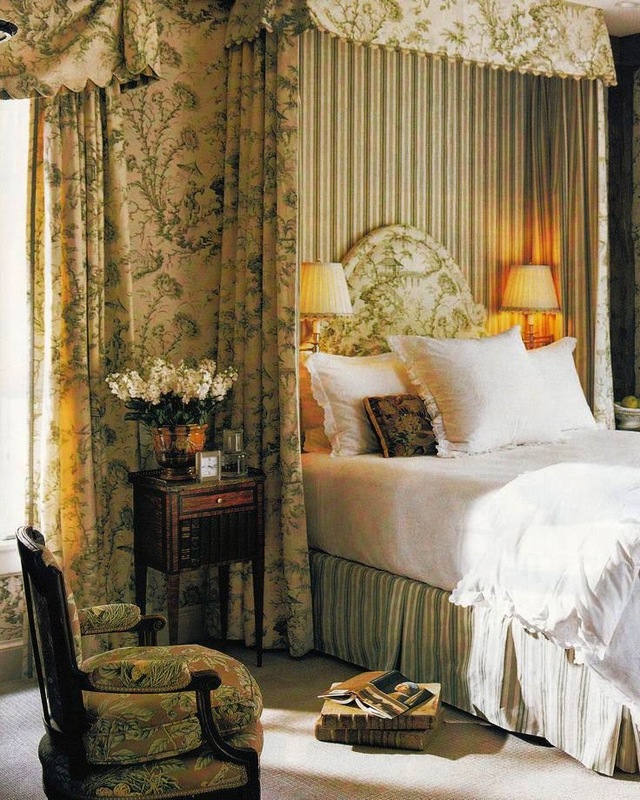 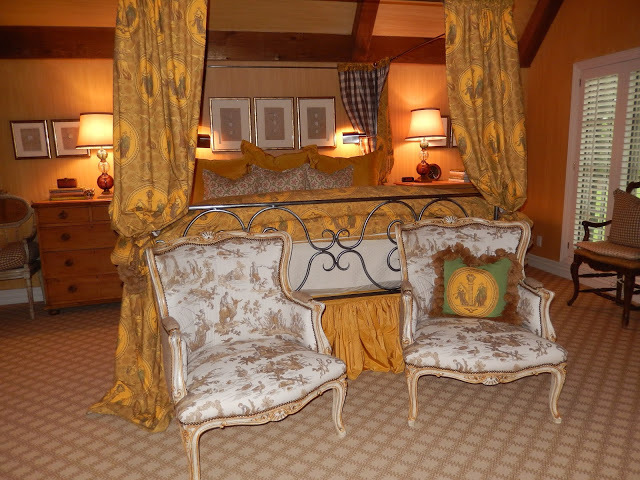 I love the mix of toiles in my master bedroom… a bit daring. 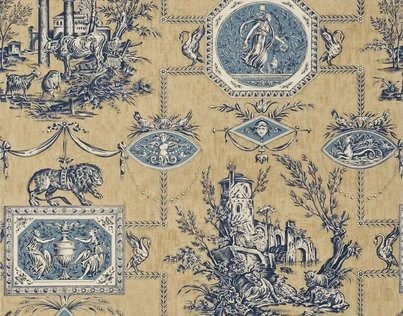 Thank you so much for putting all the effort in this post. 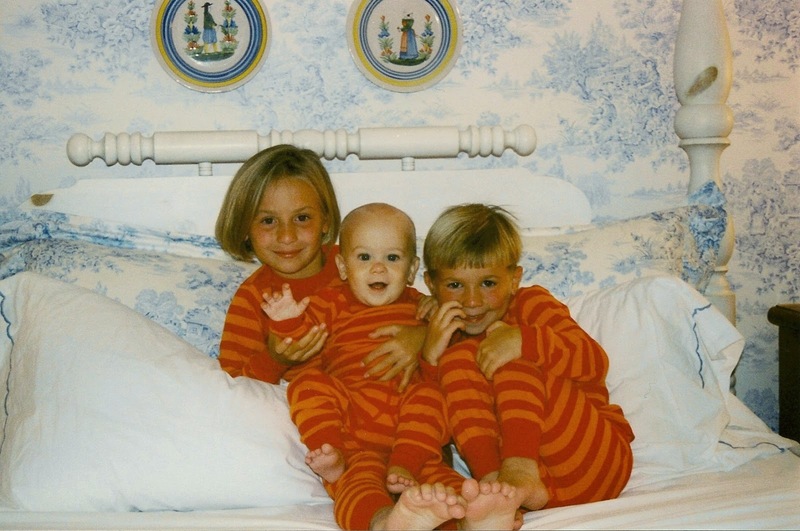 I love every one of them. 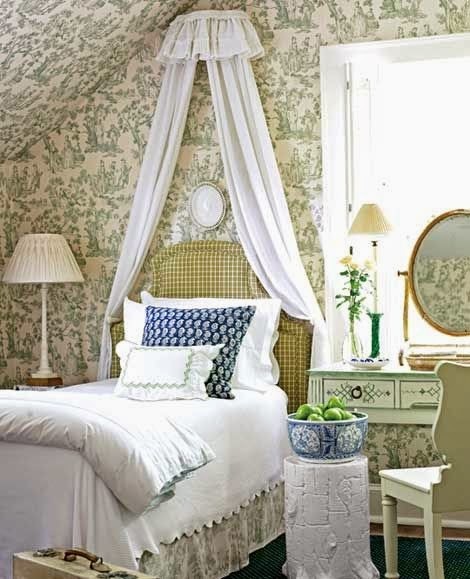 The green and white is my favorite . 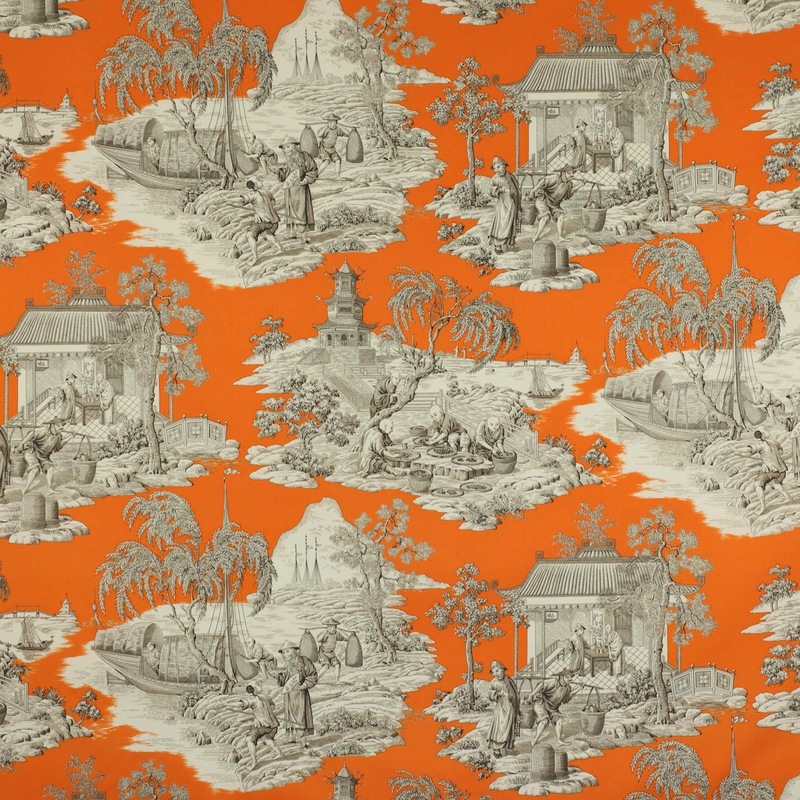 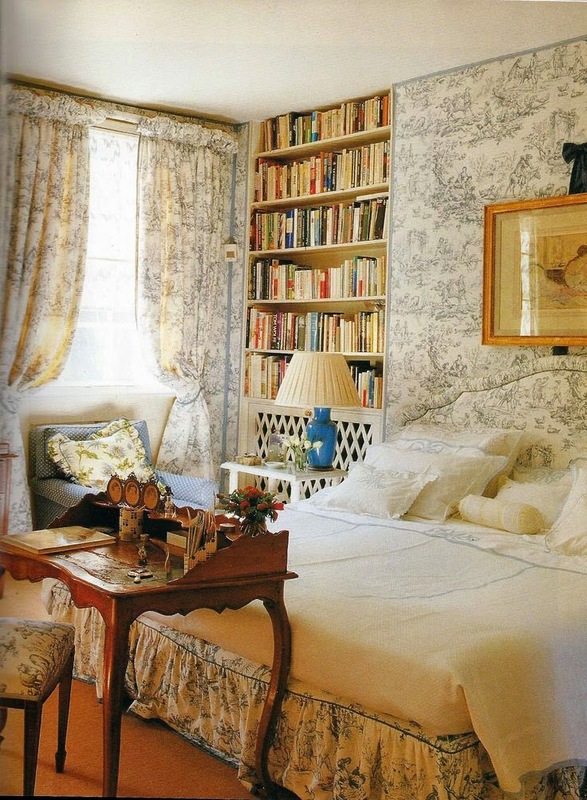 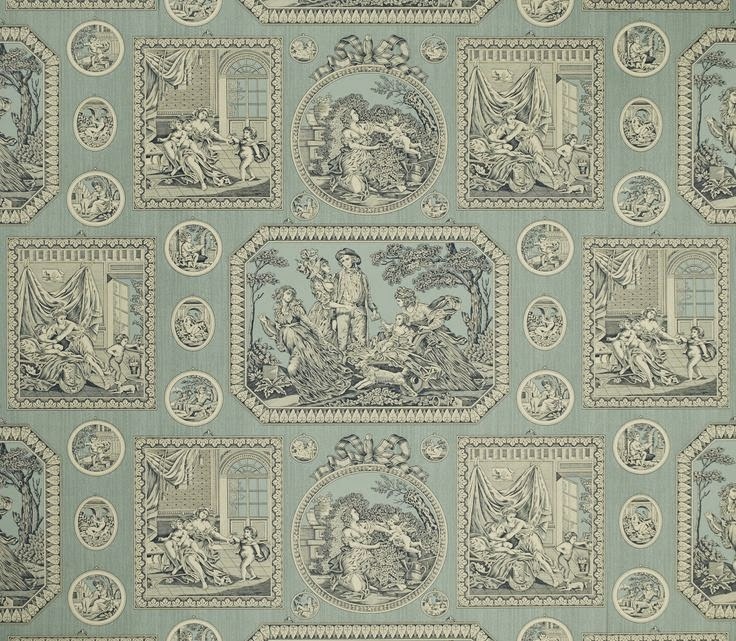 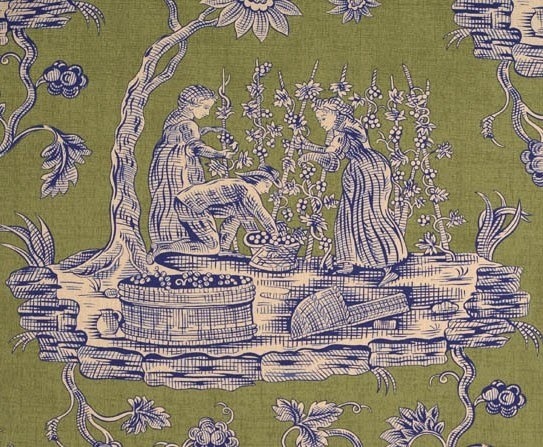 Oh, who doesn't love toile! 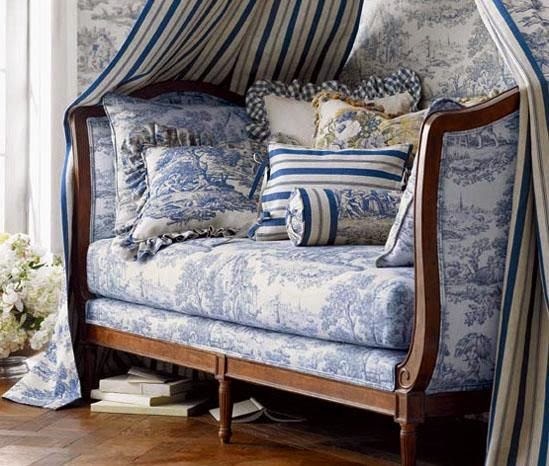 I have several pieces myself, an old waverly(yellow and red) a blue and white, and most recently recovered a Ralph Lauren chsir, courtesy of Craigslist, in a Robert Allen brown and white! 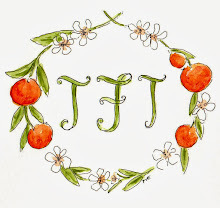 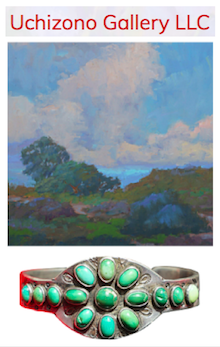 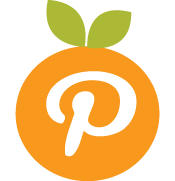 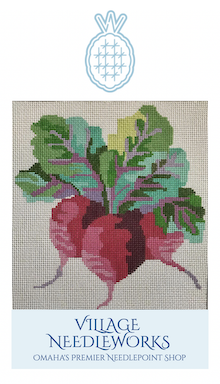 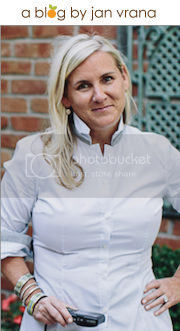 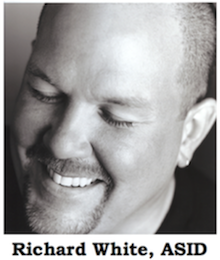 Love your blog, part of my daily reads! 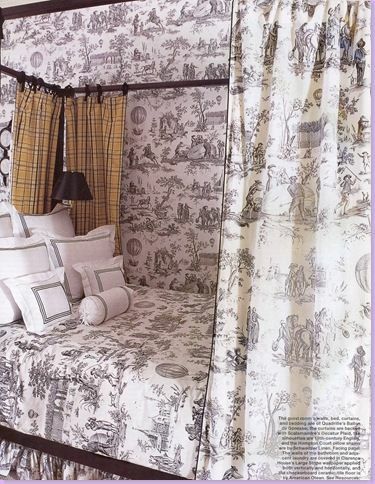 I am glad that toile is still a stylish option. 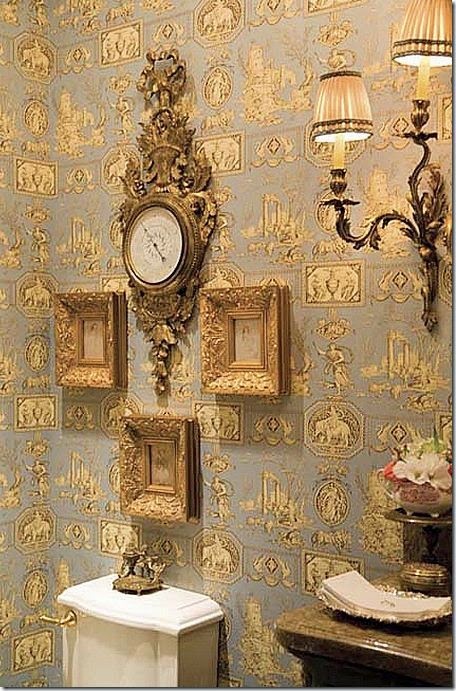 One of my bathrooms has black and white toile wallpaper. 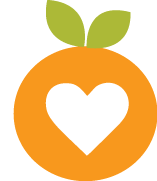 I love the orange. 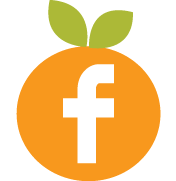 Enjoyed this post. 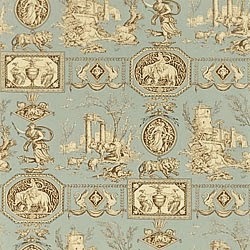 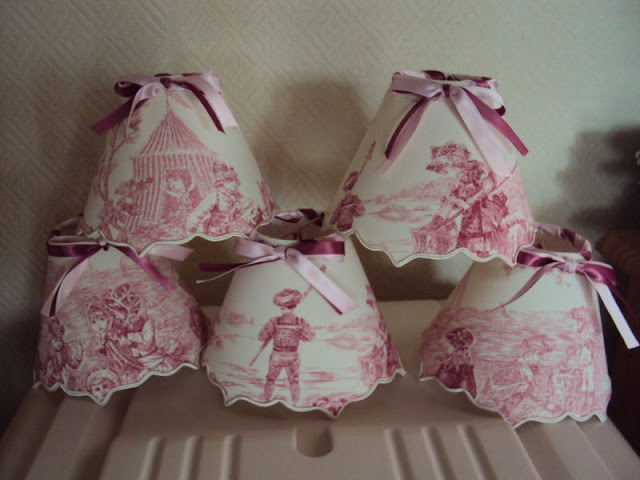 I'm a toile fan here, though we don't have much in our home. 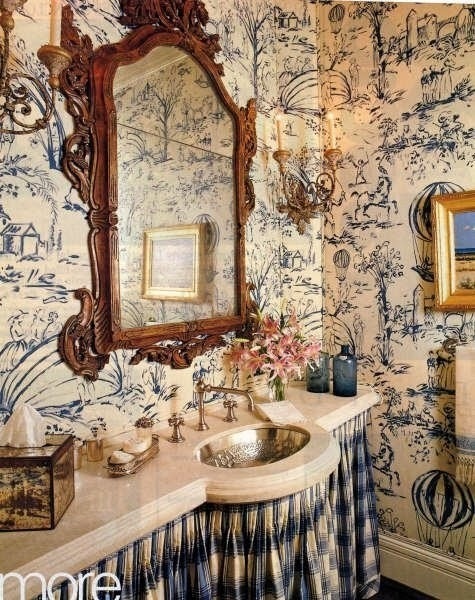 Unfortunately my husband doesn't share my love of toile. 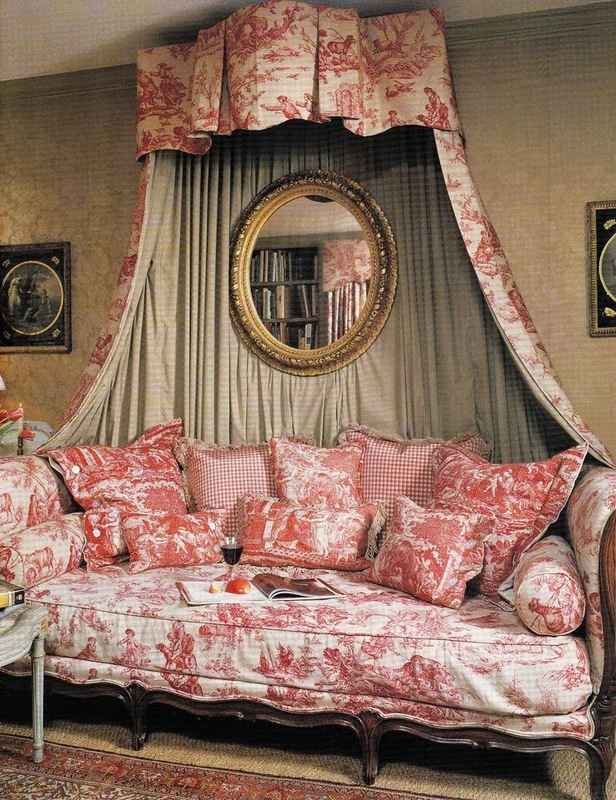 Compromise! 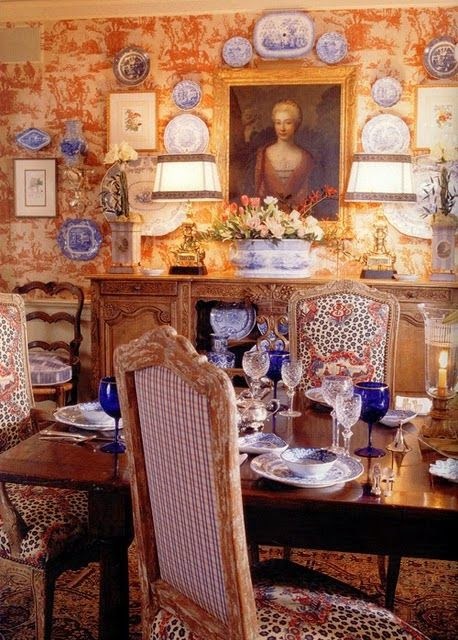 Wow and WOW! 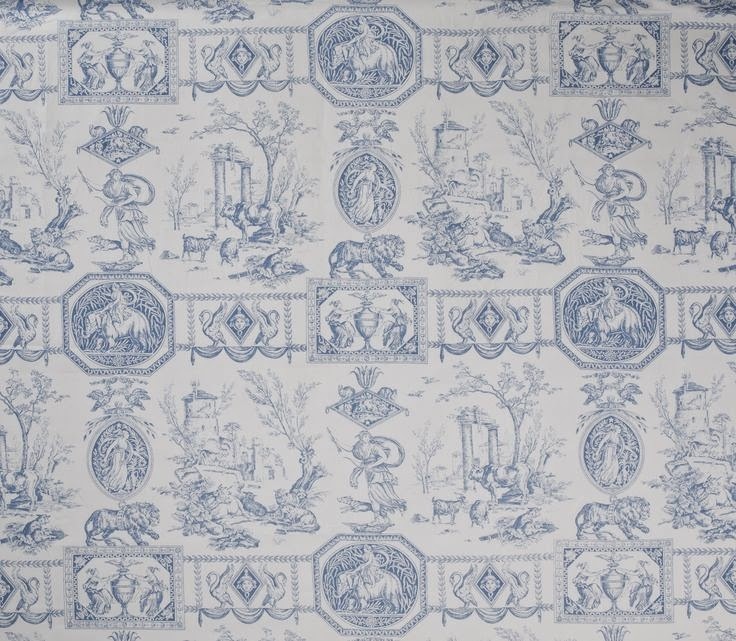 I love toile and have decided to introduce it back into my home again. 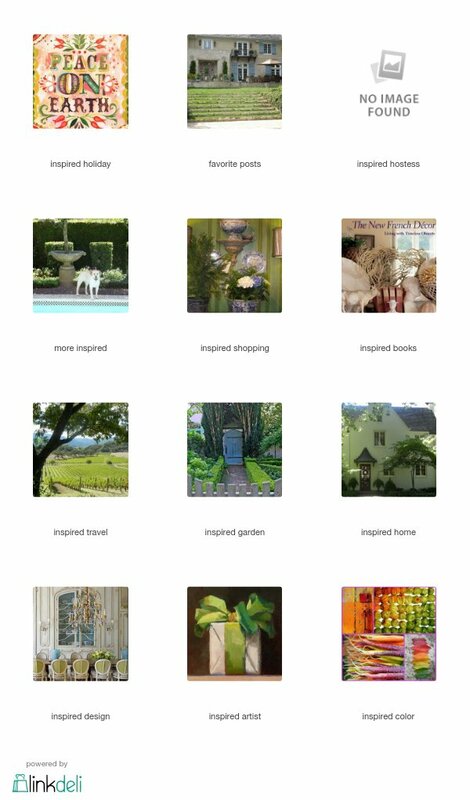 I'm in the process of looking for the right selection. 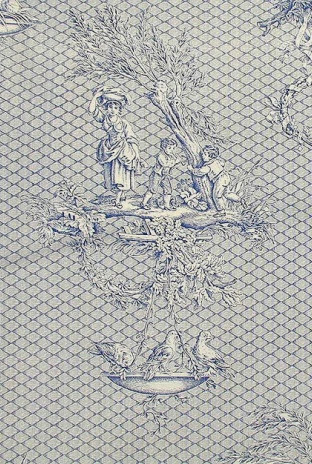 The image of the Angels on the blue and white toile bed - sweet. 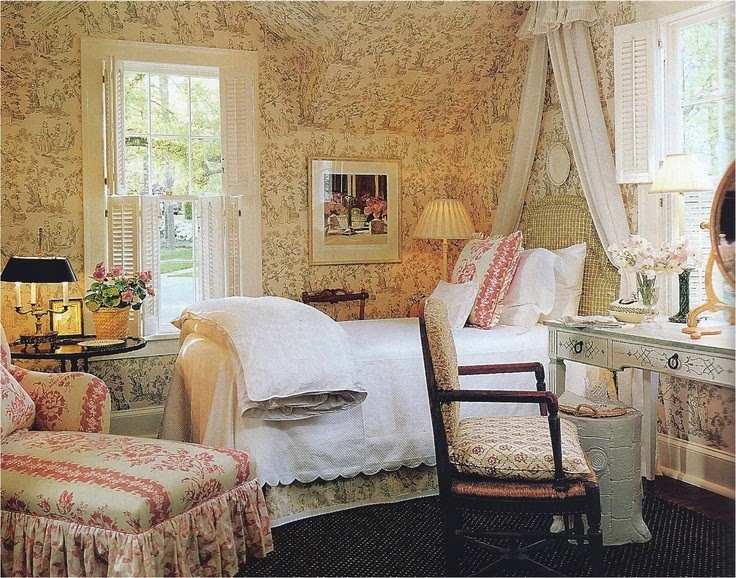 I have my bedroom wallpapered and bedding set in almost the same pattern. 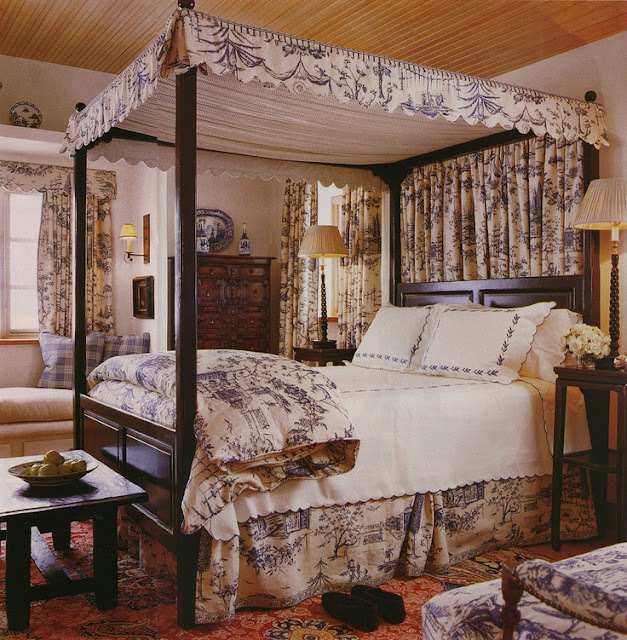 I loved that room. 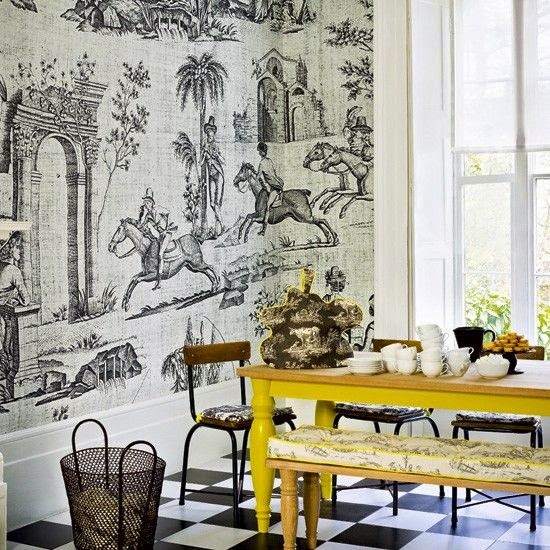 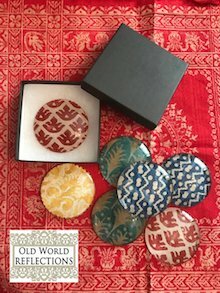 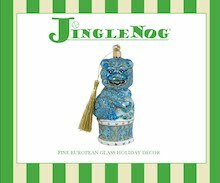 thanks for sharing so many pretty designs.